If you want to improve your landscape quickly, fast growing trees can fit the bill. These types of trees can grow from one to eight feet in a single growing season, depending upon the hardiness zone you reside in. 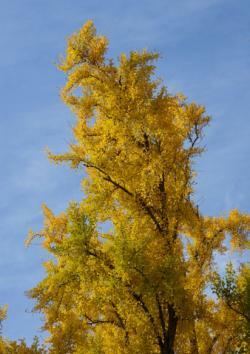 Read on to find out which trees you can plant this year for great results in a flash! 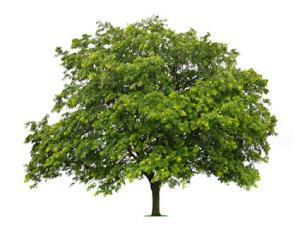 With proper care, the following trees will produce quick growth in a single growing season. 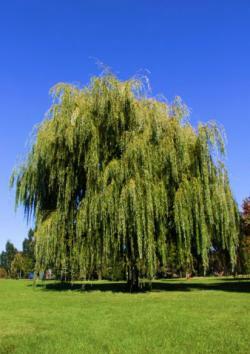 Weeping Willow - Probably the fastest growing tree in many areas. This tree may even grow more than five feet in a single growing season. Grows best in zones 4 through 8. 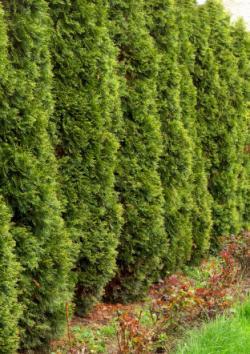 Arborvitae Green Giant - a fast growing tree with dense foliage. The fern-like leaves have a blue-green color. May grow up to two feet in one season. Grows well in zones 4 through 8. 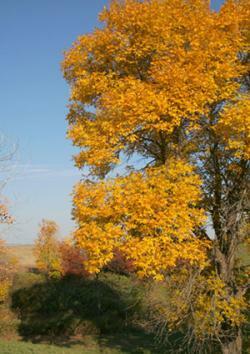 Cottonwood Siouxless - A cottonless cottonwood that can grow up to four feet in one season if it has good soil. Does well even in dry conditions. Grows best in zones 4 through 8. Imperial Honeylocust - Drought and deer resistant. This beautiful tree grows three to four feet per year. Grows in zones 3 through 9. 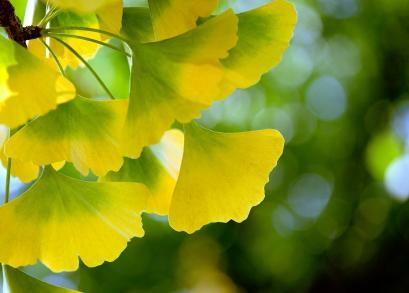 Autumn Gold Ginko - This tree grows three to four feet each year. It grows best in medium to wet soil in zones 3 through 8. It turns a beautiful golden yellow in the fall. 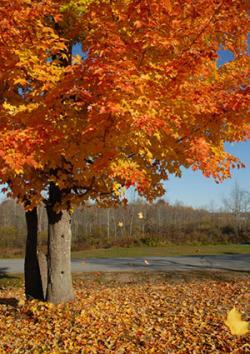 Green Mountain Sugar Maple - This maple does well in suburban areas when planted close to concrete. It grows an average of three to four feet each year. Does well in zones 3 through 8. 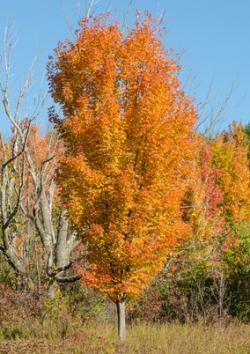 Legacy Sugar Maple - A drought resistant and oval shaped maple, this tree can grow three to eight feet in a growing season. Grows well in zones 4 through 8. 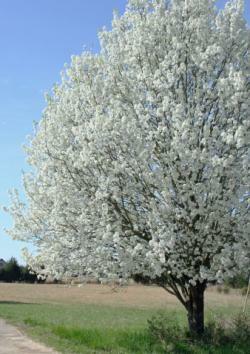 New Bradford Pear - A popular tree because of its white flowers in the spring, this variety has wide-angled branches. This disease resistant tree grows three to four feet per year in zones 5 through 8. 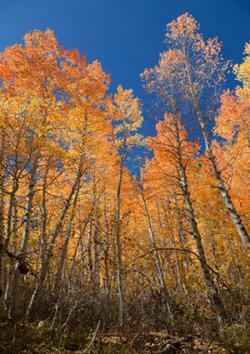 Aspen - Quaking - This popular tree grows well in many types of soil, especially sandy or gravel covered hillsides. Grows two to three feet per year and does well in zones 2 through 6. 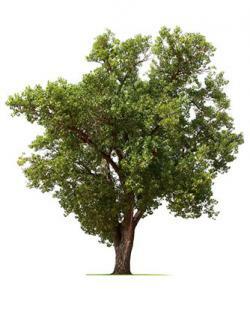 Cimmaron Ash - This beautiful giant (can reach a height of 60 feet) does well in areas of heavy snow, storms and salt. If provided with good, loose soil it will grow up to three feet each year. Does best in zones 3 through 9. 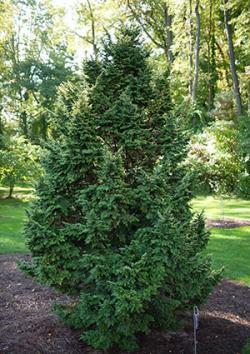 Canadian Hemlock - If you're looking for fast growing trees that are evergreen, this is the tree for you. It grows one to two feet each year, can reach a height of 75 feet and can live as long as 800 years! Does well in zones 3 through 7. 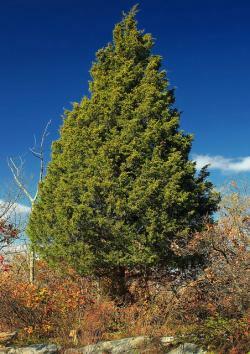 Eastern Red Cedar - A popular evergreen known for its fruit, which birds love. It grows one to two feet each year and can attain a height of 60 feet. Grows well in zones 3 through 9. If you want your trees to grow as described, it is important to know what kind of soil the particular tree likes and prepare it accordingly. Many fast growing trees do not like clay or compacted soils, so planting them in these soils will undoubtedly stunt their quick growing abilities and may even kill the seedling. While few do well in drought conditions, salt-water areas or sand, there are a few that are perfect for these areas, such as the Quaking Aspen. Be sure to research which trees will do best in your hardiness zone before you order them, since many of the above-mentioned varieties may cost $45 or more per plant.